Have you ever heard about the Japanese Fortune Bags? Brands launch these affordable Fortune bags with around 5-6 items (regardless of clothing, toys etc.) of the brand and they are becoming more and more popular! 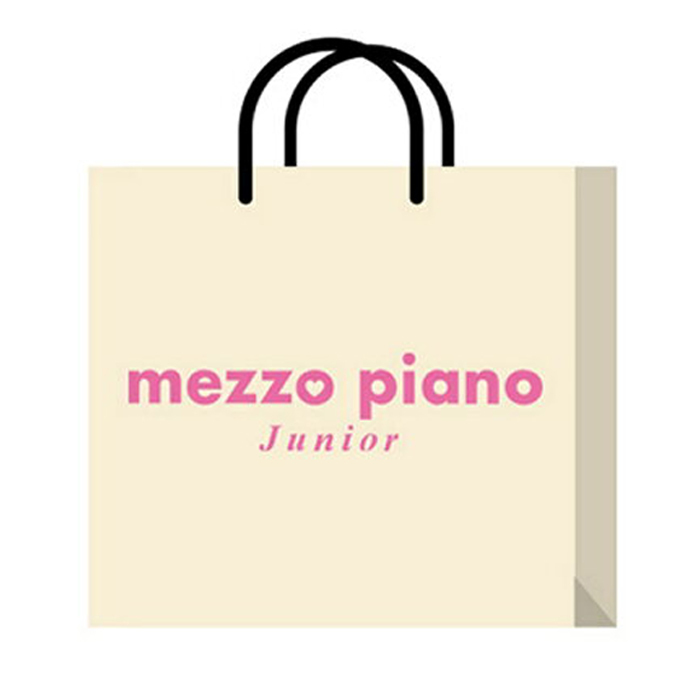 Especially because these bags are very affordable, so you can get 5 items from your favorite brand for a great bargain! But do keep in mind, the contents of the Fortune Bag are often distributed randomly, the pictures are for reference only! 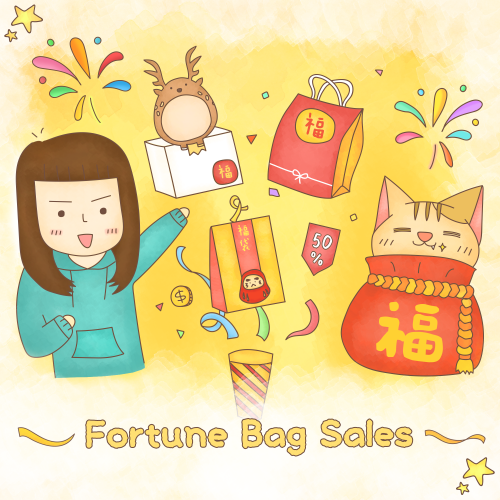 You are a big fan of Japanese brands and you want to buy more than one Fortune Bag at once? 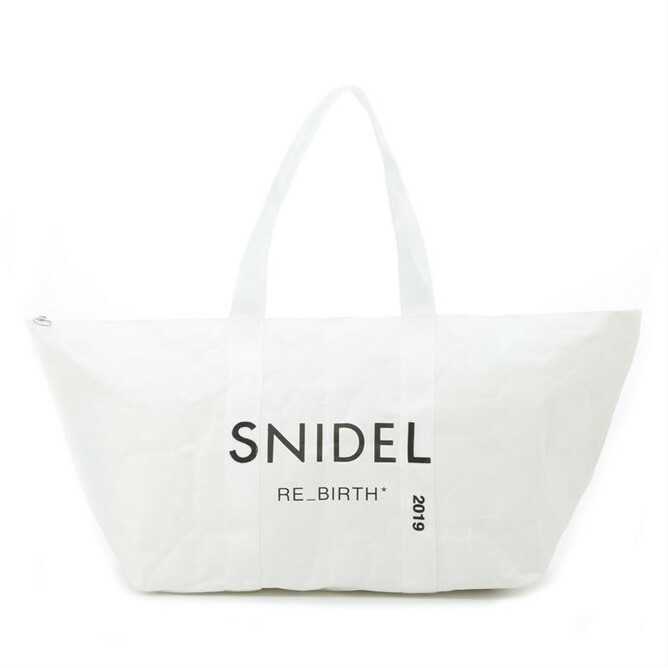 Check out the website Magaseek, which offer a number of Fortune Bags, including Nano Universe, Afternoon Tea Living, Snidel, etc., for men’s and women’s! Japan’s Babydoll, a very popular children’s wear brand, is also offering their twist on the Fortune Bags. 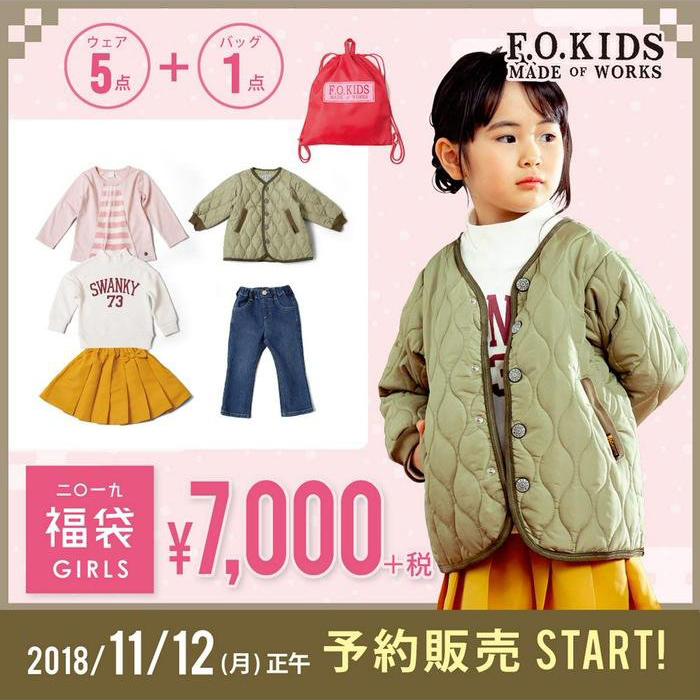 Shop Bags for only ¥5,400 (about HK$371) which are worth ¥14,500 (about HK$997) and the Fortune Bags includes a jacket, two tops, two pants/skirts and a green bag! With five items in each Fortune Bag, each piece will cost only ¥1,080 (about HK$74) on average! If you’ve been to Harajuku before, you will know that there is a must-have shop called Atmos Tokyo, which offers even major international brands! 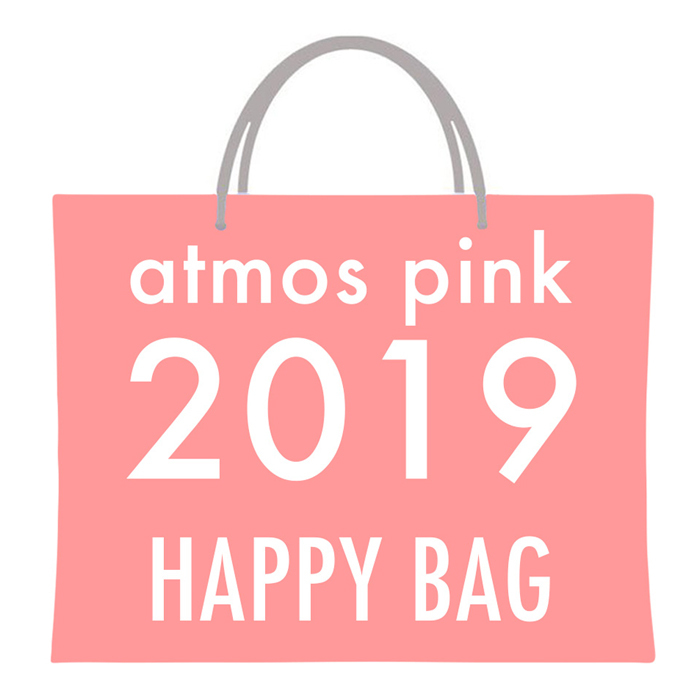 Its subsidiary line Atmos Pink has already launched their 2019 Fortune Bag at three different price points, between 5,000円, 10,000円, 15,000円. Take the Fortune Bag for 5,000円 as an example, with 5 pieces, the total value exceeds 15,000円! Even Disney launches Fortune Bags! 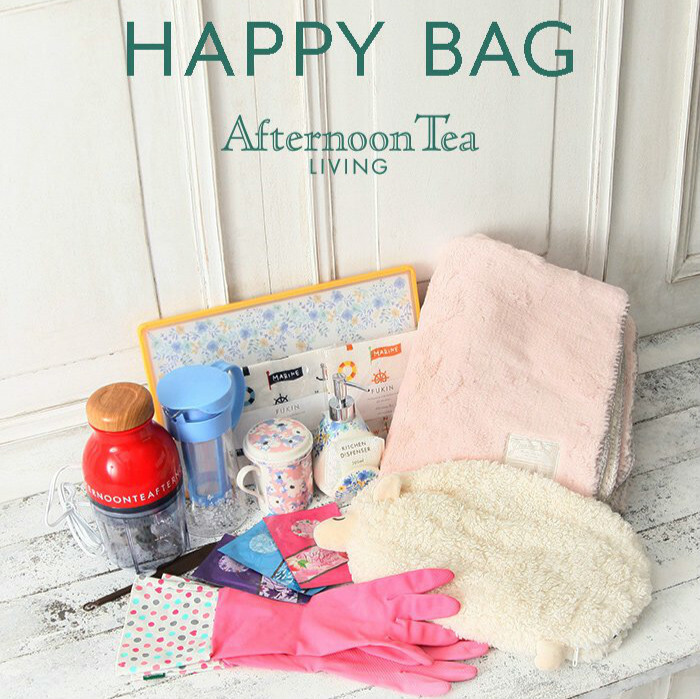 It costs only 3,000円, (around 200 HKD), and it contains a doll, a tote bag, a water cup and a bunch of random small things, the total value of the product is close to 10,000円! 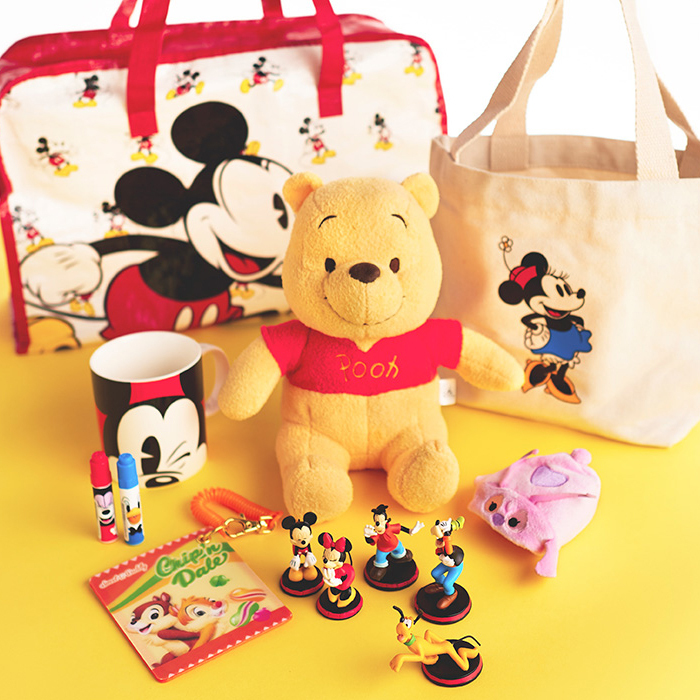 This year, FO Kids has launched a similar style of bag, that contains 5 items for only ¥7,560 (about HK$524)! Usually a pair of trousers costs around 2,000, so you can save a lot of money with this years Fortune Bag! 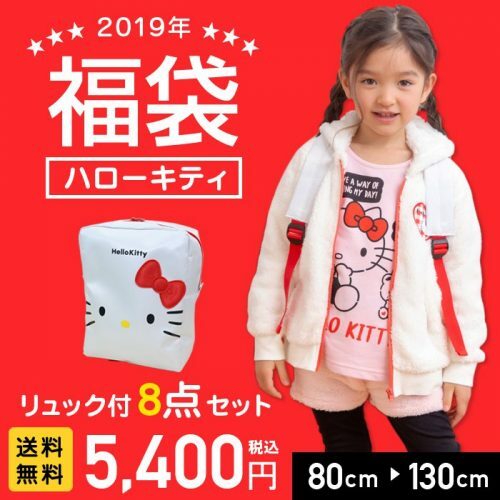 This Hello Kitty 2019 Kids Fortune bag is super-luxury, and for a total of 5,400, you get 8 kinds of items, including rucksacks, jackets, tops, trousers, socks, etc. They offer different sizes for children of heights between 80-130cm! It’s fun to buy a 2019 New Year gift. 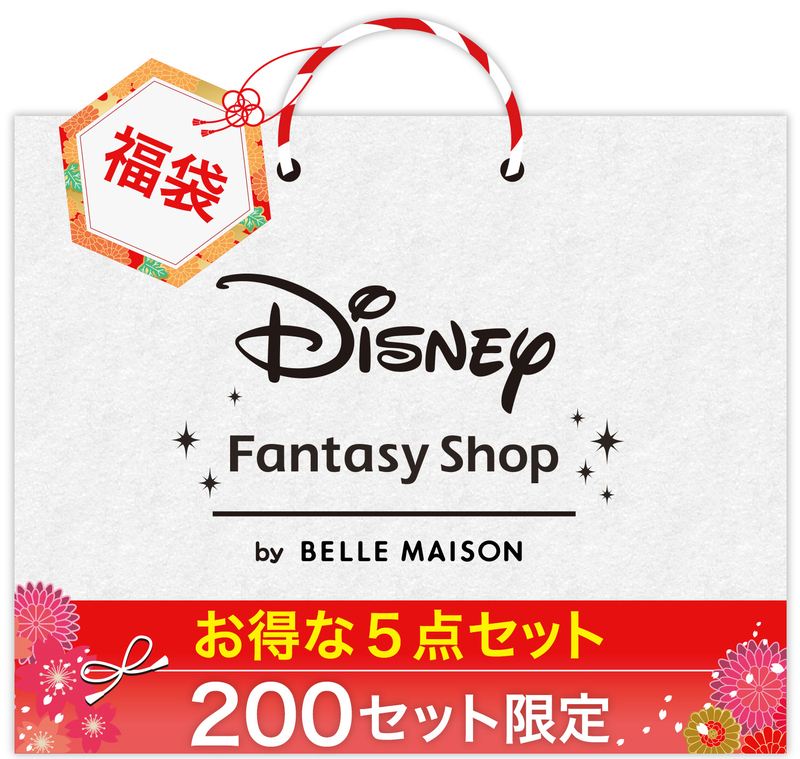 Belle Maison offers Disney products, and also launched a Fortune Bag! There are 5 products in the bag, with a total value of ¥12,000, and the price of the bag is only ¥5,400 (about HK$374), which is less than half the price of the value! 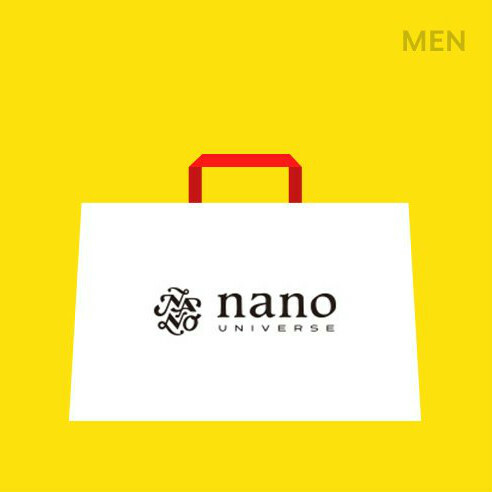 If men want to buy a Fortune Bag check out the offers by nano universe. The brand is known for its high quality and for ¥15,000 (about HK$1036) you can buy four kinds of products, including two coats and two tops. Definitely worth buying!